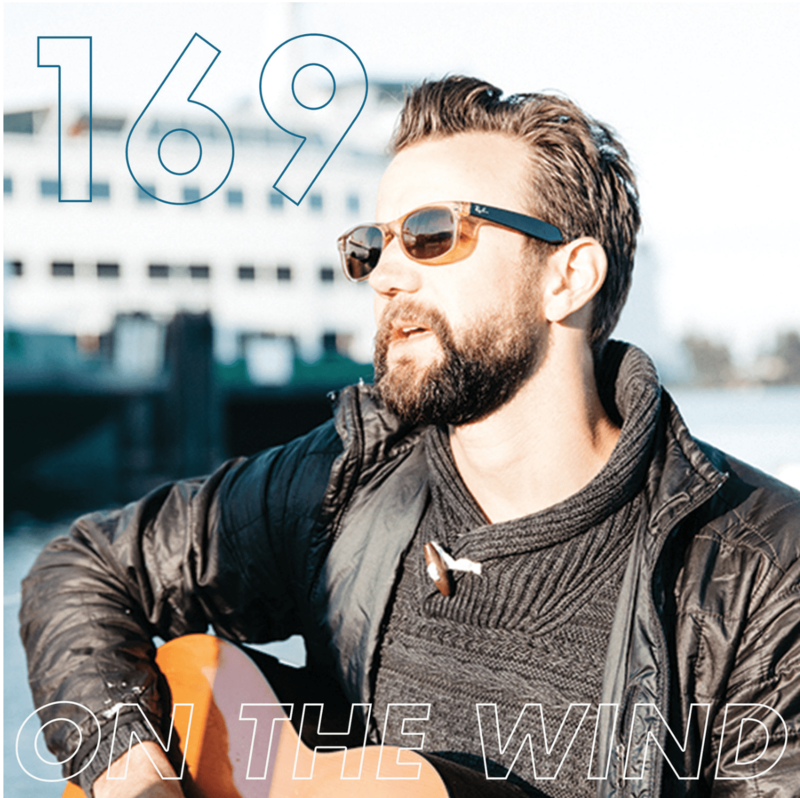 Listen to Captain Ben on the ‘On the Wind‘ sailing podcast. Ben Doerr is living the dream in the Pacific Northwest. A thirty-something husband, father & sailor, Ben didn’t wait until retirement to chase his dreams. He recently refit a classic John Alden-designed Pearson Countess ketch, and sails her out of Bainbridge Island, off the coast near Seattle, running day-trips and longer adventure charters along that beautiful coastline via his business Sail Bainbridge. Ben & I hit it off immediately, and chatted at length about his sailing career, life as a dad, his ‘real’ career as a musician, building and running a sailing business, & lots more.